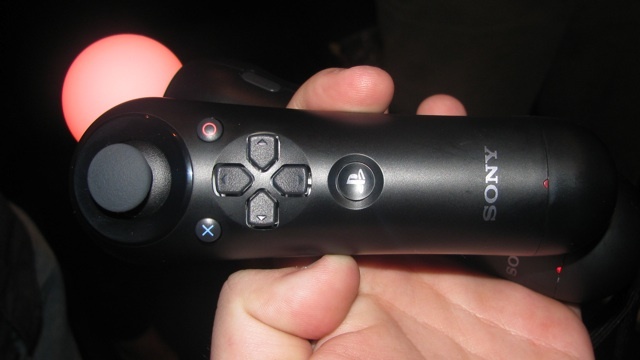 Sony’s Move sounds like the Wii control… | Something Odd! I’ve been moving around the party, playing games and talking to people, and each of the demos is impressive and fun, but nothing strikes me as a must-have title. The technology is mature, but it seems like a reaction to the success of the Wii, and not a brand-new experience. How our expectations have risen eh?